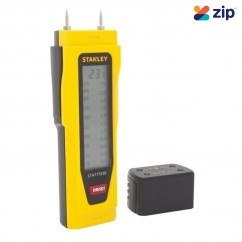 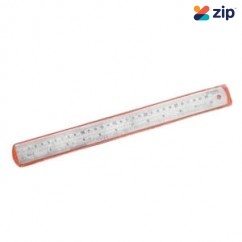 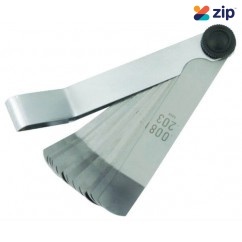 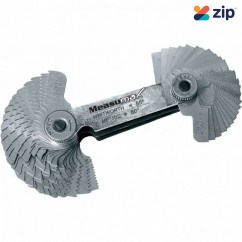 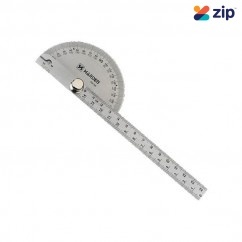 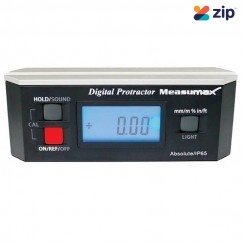 Hafco 35-2041 - 360º (90° x 4) Digital Protractor Q2041 Features IP-65 waterproof rating ..
Kincrome 412092 - 105MM 4" 32 Blade Feeler Gauge Features: 32 Blade Steel plate - ch..
Stanley 45-530 - Metric Steel Rafter/Roofing Square Features: This Steel Rafter/Roofing Squ..
Accud AC-181-012-11 - 300mm Dual Scale Digital Output Height Gauge Features: Made of stainl..
Accud AC-181-024-11 - 600mm Dual Scale Digital Output Height Gauge Features: Functions: inc..
Accud AC-186-012-11 - 300 mm Dual Scale Vernier Height Gauge Features: Move main scale to s..
Accud AC-186-024-11 - 600mm Dual Scale Vernier Height Gauge Features Move main scale to set..
ACCUD AC-212-010-11 - Digital Indicator Features: Functions: zero point, Invert measuring, ..
ACCUD AC-222-010-11 - Jeweled Bearing Metric Dial Indicator Features: Jeweled bearing 1 m..
ACCUD AC-225-025-11 - 25mm (1") Imperial Dial Indicator Features: Supplied with limit ..
ACCUD AC-229-030-11 - Larger Range Dial Indicator Features: Graduation: 0.01mm With..
Accud AC-241-160-11 - 50-160mm Dual Scale Digital Bore Gauge Features: Wooden handle isolat..
ACCUD AC-251-346-13 - 18-160mm Metric Dial Bore Gauge set Features: Consist of series 251 i..
Accud AC-91 Series - Long Feeler Gauge 20 Leave Set Model No. 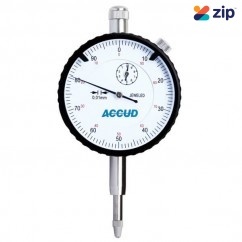 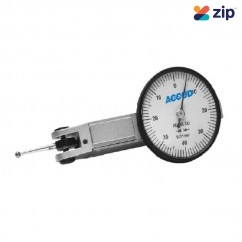 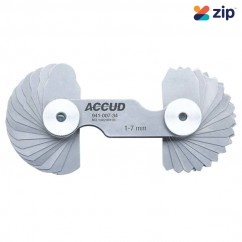 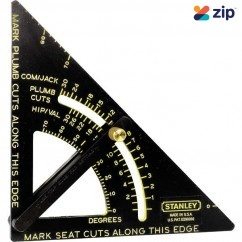 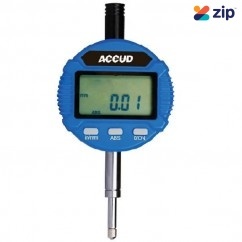 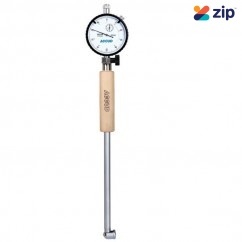 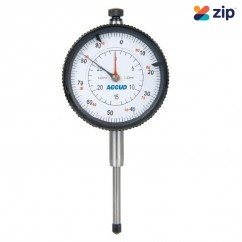 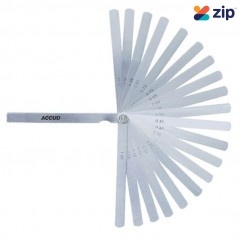 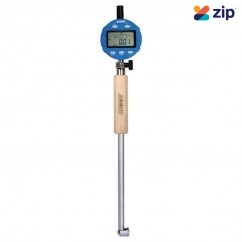 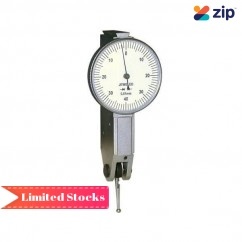 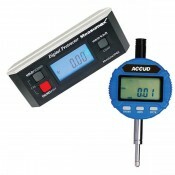 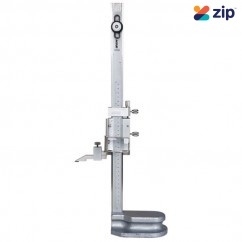 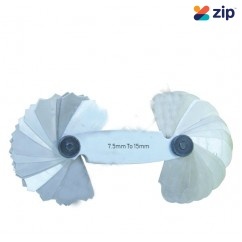 ..
ACCUD DGLVRI - Lever Type Dial Guage Features: Lever type dial gauge - metric Specific..
Kincrome K080007 - Imperial & Metric 100MM 4" 12 Blade Offset Feeler Gauge Features: ..
ACCUD AC-251-160-11 - 50-160mm Metric Dial Bore Gauge Features: Dial indicator graduat..
ACCUD AC-261-008-11 - Metric Dial Test Indicator Features: 0.01mm Graduations Jewele..
Accud AC-951-006-01 Telescopic Gauge Set Features: 6 gauges per set. 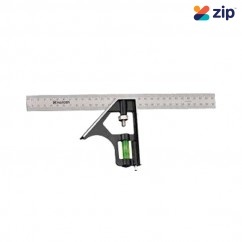 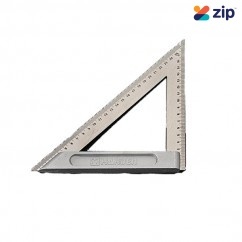 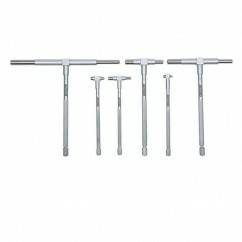 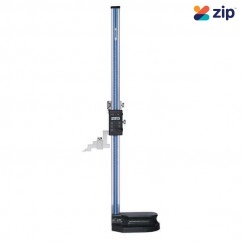 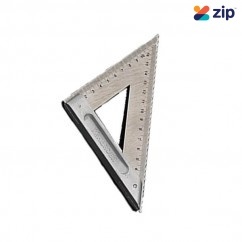 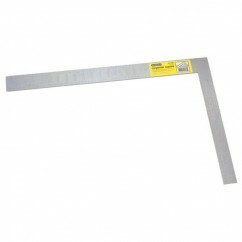 For quick measuremen..
Stanley 46-053 - Premium Adjustable Quick Square Aluminium Contractor Grade Features: &nb..
Harden 580701 - 150mm Professional Stainless Steel Ruler Features: Stainless Steel Easy t..
Harden 580707 - 1000mm Professional Stainless Steel Ruler Features: Stainless Steel Easy ..
Harden 580718 - 90 x 150mm Bevel Protractor Stainless Steel Features: High quality stainles..
Harden 580720 - 300mm Aluminium Base Combination Square Features: High quality stainless st..
Harden 580726 - 150mm Triangle Square Stainless Steel Features: High quality stainles..
Harden 580727 - 200mm Triangle Square Stainless Steel Features: High quality stainles..
Hafco 70-610 - Screw Pitch Thread Gauge Overview Made from hardened steel accurately milled..
Hafco 70-614 - 1-7mm Radius Gauge Set Q614 Features: Sizes marked on each blade Provided ..
Hafco 70-615 - 7.5-15mm Radius Gauge Set Q615 Features: Sizes marked on each blade Provid..